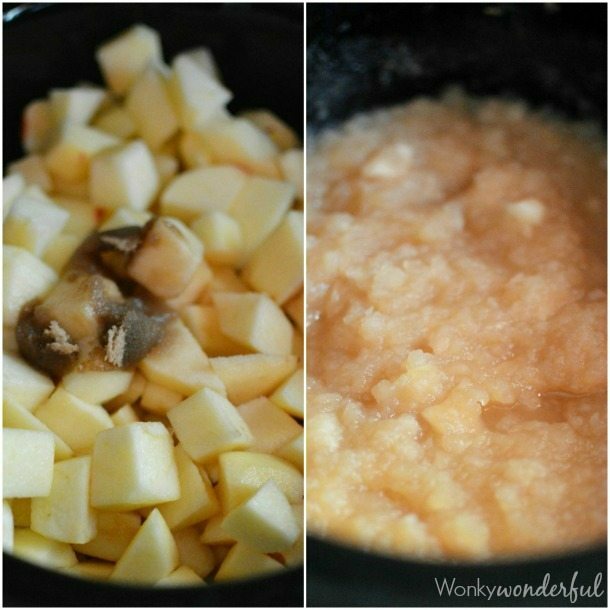 It doesn’t get much easier than this Crock Pot Apple Sauce Recipe! 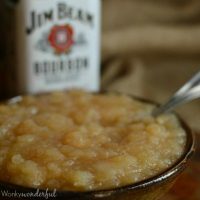 Homemade slow cooker apple sauce flavored with bourbon, orange and brown sugar. This apple sauce ain’t for the kiddos! Fall is almost here. Crisp, cool air. Sweaters and scarves. Slow cookers and comfort food. Apples and Pumpkin. Who’s ready? 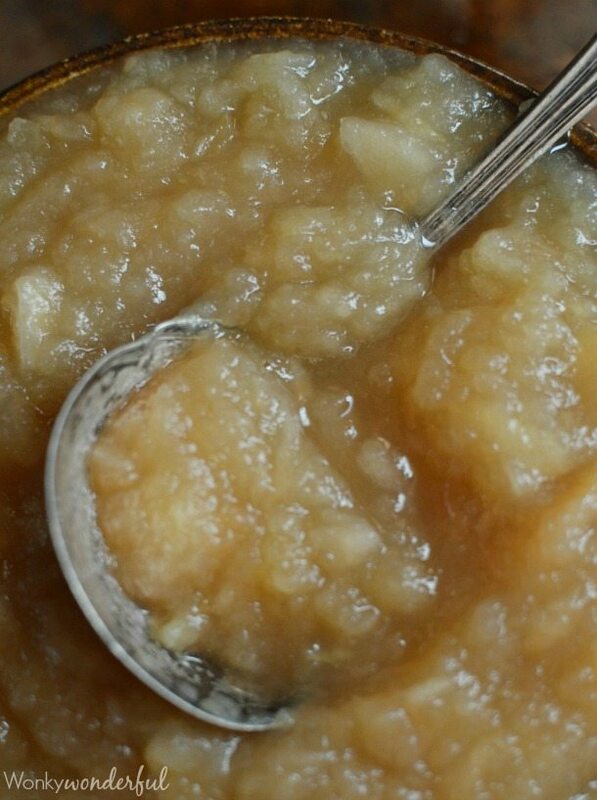 Homemade Apple Sauce is so simple. Why do I not make it year round? I don’t know. The best part is that you choose the ingredients and flavors. I added bourbon, orange and brown sugar for an apple sauce for adults. But, feel free to omit the bourbon and add a pinch of cinnamon. 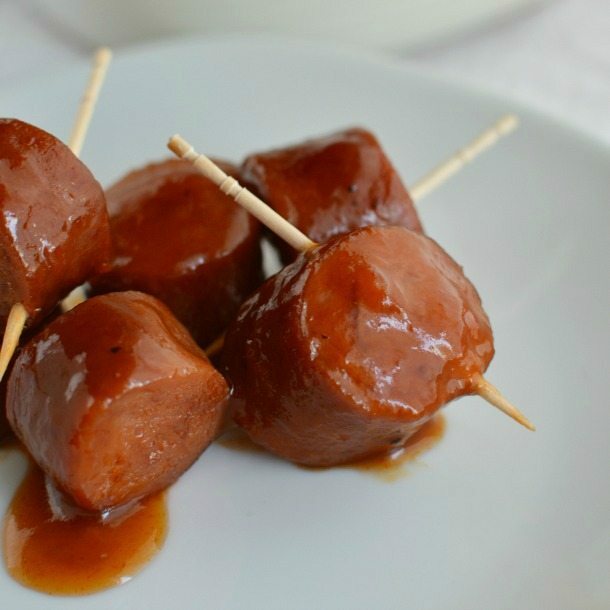 You will have a treat that kids and adults will love! 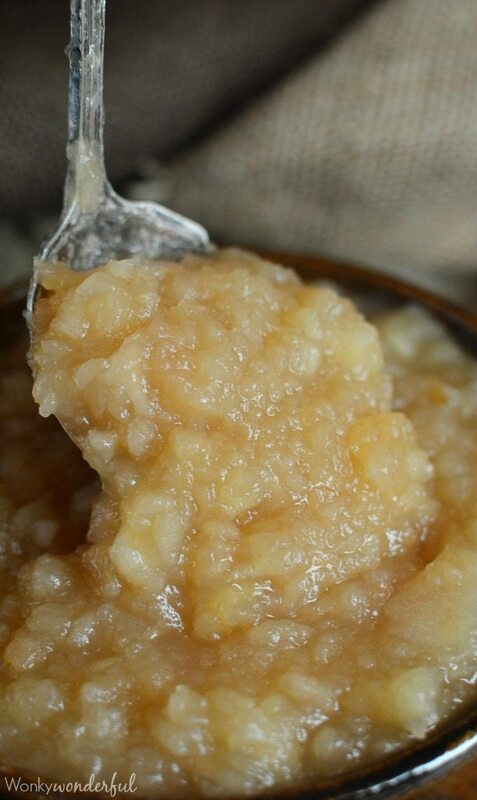 Give this Crock Pot Apple Sauce Recipe a try. 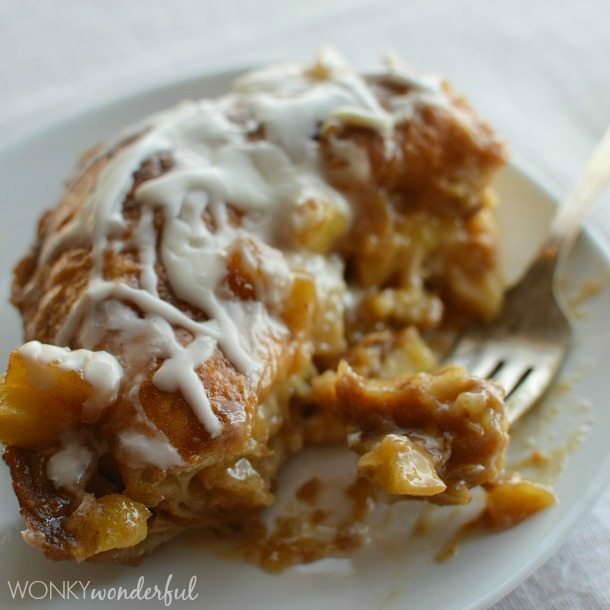 Perfect for Fall and apple picking season! Just peel and chop the apples. Place ingredients in your slow cooker and let it do its thing. Easy. I am loving my new Hamilton Beach Set ‘n Forget Programmable Slow Cooker . 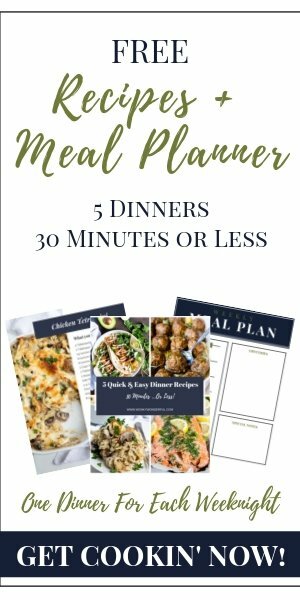 It is great for making winter and fall comfort food! 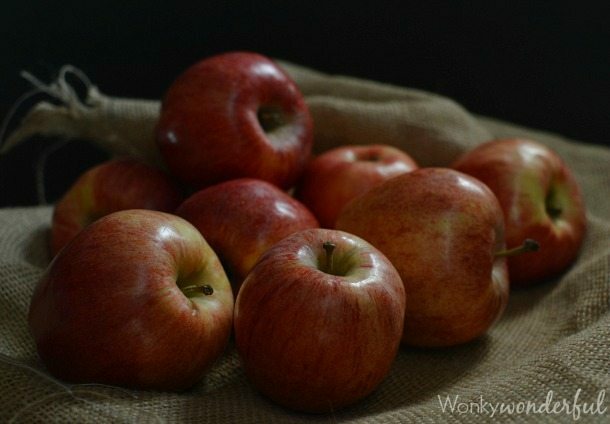 Once the apples are cooked, mash or blend to your desired consistency. I used my KitchenAid Hand Blender to get a pureed but slightly chunky apple sauce. 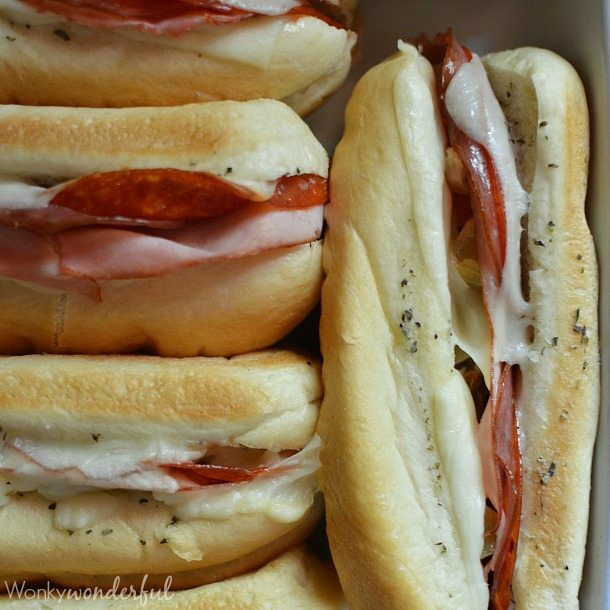 Place all ingredients into slow cooker. Cook on low for 3 hours. Refrigerate and store in an airtight container. Use within 1 week. This post contains affiliate Amazon links. These links will take you to Amazon where I receive a small percentage of sales, at no extra cost to you. Thanks for supporting WonkyWonderful! I love the splash of bourbon you added! Applesauce in the slow cooker just screams fall to me. It’s really my favorite way to make it. I love that you added orange juice and bourbon – can’t wait to give it a try! Thanks Trish! I loved the hint of bourbon in the background. This looks fabulous!! I’m definitely making my applesauce this way next time! 🙂 Love!